Everyone wants to know the MLM success secrets of the top earners in their company. It almost looks easy, doesn’t it? We hear so many rags to riches stories. Most of the time those rags to riches stories did not happen overnight. There is a lot to learn and for those willing to do what it takes, then you too, will have the MLM success secrets that everyone is after. 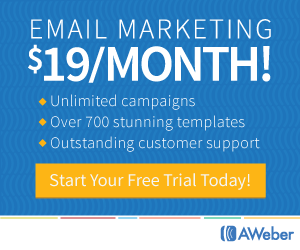 The network marketing industry has a high failure rate, so it seems. I prefer to think of it as a high quitting rate. Did people really fail or did they simply give up for one reason or another? 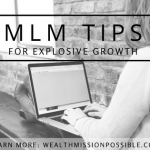 In this article, I share three MLM success secrets to help keep you focused and on track so you can achieve your dream life. 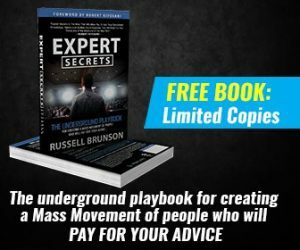 I floundered around in network marketing for a while before I started putting these three MLM success secrets into practice daily. Many people ask me how long it will take them to start making a huge profit in their business. Is your commitment really dependent on the length of time it takes for true success? Commitment is the most important MLM success secret. It’s what will drive you forward on days you don’t feel like it and is the underlying determination that will keep you focused. Take responsibility for your MLM success. If you were to fail, it’s not your sponsor’s fault, not the product’s fault or the company. You are responsible for your actions and there are consequences for everything you do. Some consequences are good, some are not. By being responsible for your success, you are taking control of your life as you move forward. Anything worth pursing requires a sacrifice. Building a successful MLM business takes time. I look at it as a 2 to 5 year plan. Many people have the mistaken notion that it’s a get rich situation and the opposite is true. You must be willing to sacrifice some things in your current lifestyle in order to pursue the lifestyle your desire. 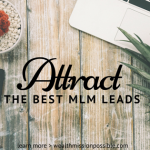 That can be something as simple as not watching TV so you can learn the necessary skills or working on getting rid of habits that won’t contribute to your bottom line, ever! Are you ready for real success? 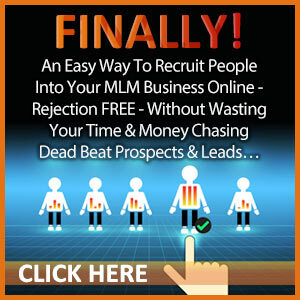 I hope you will take these MLM success secrets to heart and achieve the lifestyle you desire. Without commitment, responsibility and sacrifice, how will you achieve lasting success? PS Ever wonder how to start earning six-figures in our industry? For starters you should run your business like a six-figure earner to begin with. Start with this training. 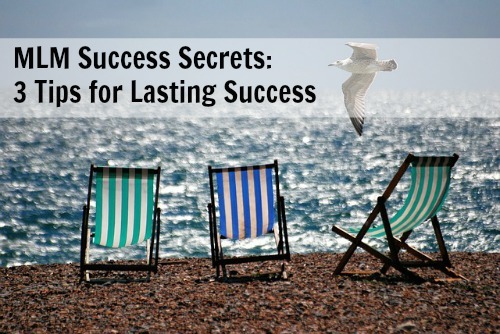 If you enjoyed this MLM Success Secrets: 3 Tips for Lasting Success please feel free to share in social media. Thanks Mike! I believe these 3 three tips equal staying power in any business!